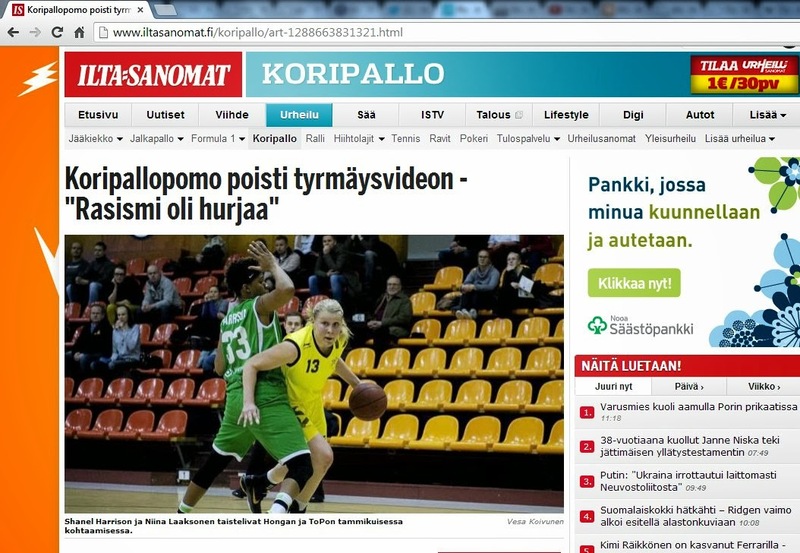 A violent incident during a women's basketball game between players of Tapiolan Honka and Torpan Pojat thrust Finnish women's basketball and online racism to the limelight. 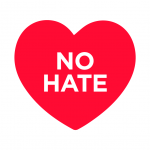 Racist abuse - online or offline - must be condemned in the strongest possible terms whenever it prevails --- irrespective of what flares it. Tapiolan Honka's American forward, Shanel Harrison, brought a basketball match on 8 March 2014 to a dramatic halt when she hit an opponent, Niina Laaksonen, in the face. A video of the incident was, according to Ilta-Sanomat, uploaded to YouTube by the director of Finnish basketball association, but it was later removed by the basketball boss due to uncontrollable racist comments targeting the African American. However, the dramatic video had already been copied and uploaded by other internet users. Racist comments keep pouring in. Tapiolan Honka fired the American the next day as a result of the incident -- without any official investigation into the matter or a decision by the basketball association. Finnish police launched an investigation into the matter on suspicion of assault. Some internet users attempted to justify the despicable racist comments by blaming Harrison for "unsportsmanlike" behavior. In my view, Shanel Harrison's action - provoked or unprovoked - was unsportsmanslike and should be condemned and sanctioned. 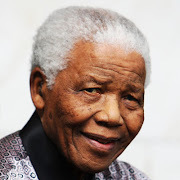 In the same vein, racist comments that followed were uncalled for and should equally be condemned. Under no circumstance should such comments be justified. The unfortunate incident that Saturday had nothing to do with race. It is therefore racist and unintelligent to target the African American player for racist abuse. Violence, although unacceptable, is not uncommon in sports. Ice hockey players, for example, are commonly violent on ice and get sent off -- but no one links their violence to race or racially abuse them, perhaps because ice hockey players are mostly white. Tapiolan Honka acted swiftly and showed zero-tolerance for violence. It is my wish that the team responds in a similar fashion to all [future] cases of violence. Failure to do so would mean unequal treatment of Shanel Harrison.